We welcome you on 14th & 15th march 2019 in Val d’Europe. From Orly airport: take the Orlyval shuttle to the station Antony. RER B direction Charles De Gaulle Airport / Mitry-Claye station Châtelet – Les halles. 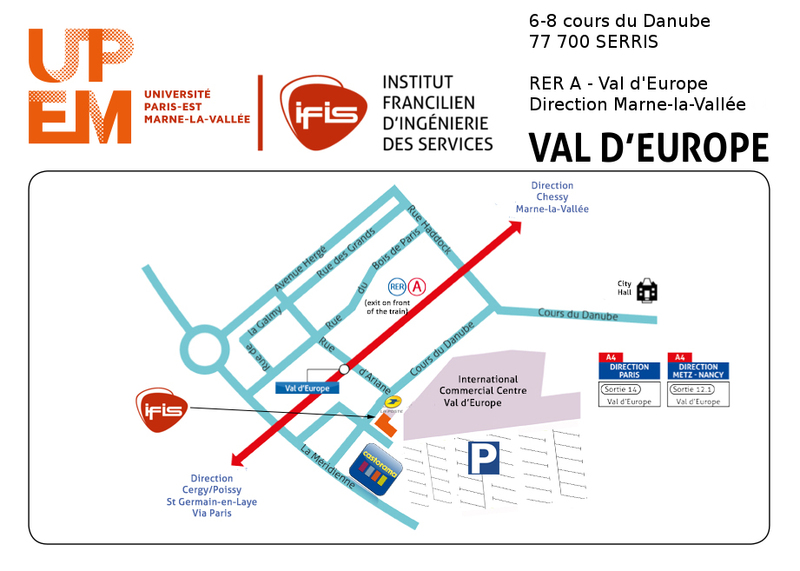 Shuttles are available 7/7, to take you from the airport to the station Chessy / Marne-la-Vallée. The train and bus shuttles bring guests to between 10 and 30 minutes. From there, simply take the RER A and get off at Val d’Europe station. The closest TGV train station is Marne-la-Vallée-Chessy-Parcs Disney®. To learn more about train schedules of Marne-la-Vallée-Chessy- Parcs Disney® train station, click HERE. 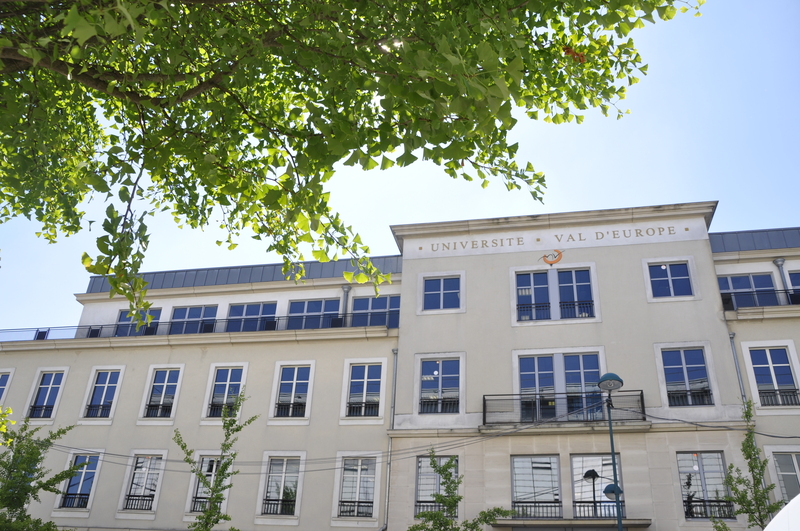 Located 30 minutes outside center of Paris, the conference is accessible by RER train. 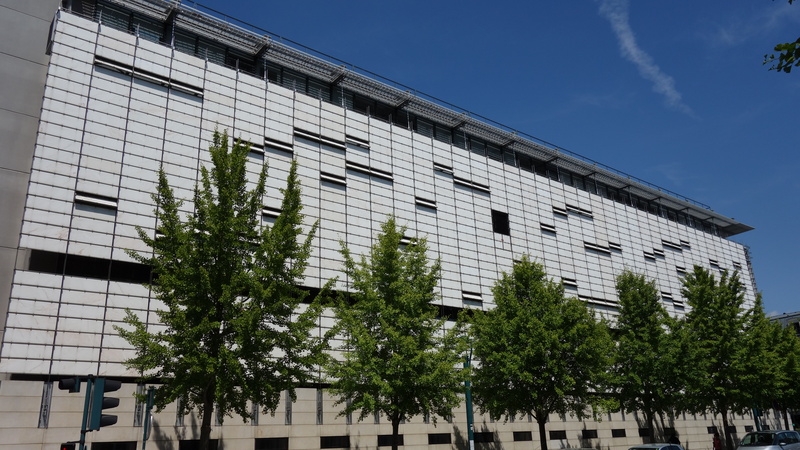 On leaving the Val d’Europe station, turn right and walk through the Val d’Europe mediatheque. – RER A –> direction: Marne la vallee / Chessy. Find the line plan and the schedule HERE. 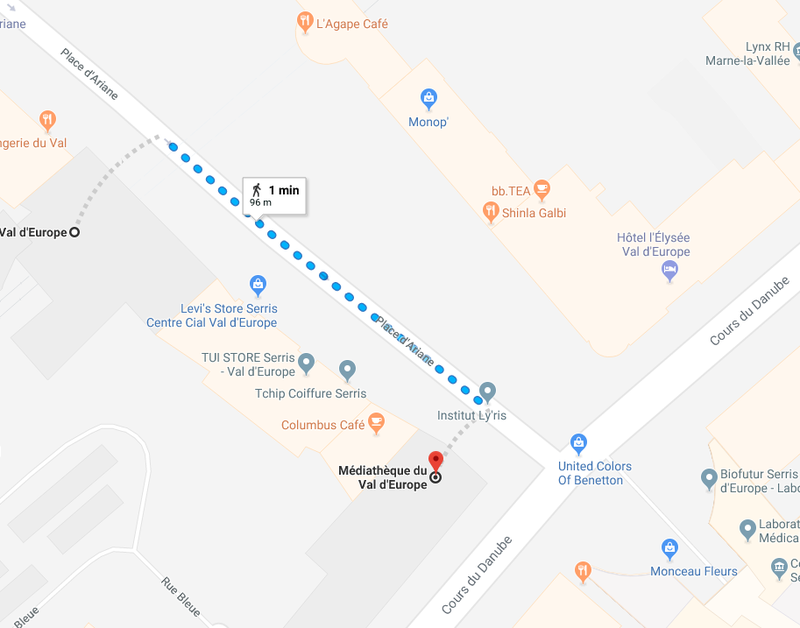 Click HERE to find an hotel near the conference.